We’ve been jogging on the spot, hyperventilating, excited as children at Christmas with the thoughts of this year’s VFX and Animation Summit. The cream of the Visual Effects and Animation Industries will be here again to enlighten us with their knowledge, experience and to simply enthrall us with their all-round awesomeness! The VFX and Animation Summit kicks off this Friday in Google’s Foundry Building, with an introduction from Andrew Schlussel, Global Head of Training and Development at The Moving Picture Company (MPC) London. Andrew has worked as a visual effects artist for film, video games, iPad apps, music videos and will no doubt offer his insight into his experience in filmmaking, animation, and visual effects. The powerhouse that is Paul Timpson will host The Houdini Workshop for FX artists, focusing on the basics of creating fractured chaos in bullet and tweaking the simulation, going on to discuss effective glue networks and shattering techniques. Having defined the main sections of the toolbox , Paul will focus on the effective use of finite elements. This workshop promises to offer some invaluable advice and some warnings for FX artists! Stuart Sumida is Professor of Biology at California State University San Bernardino. As a vertebrate palaeontologist, he is also the most sought-after animal anatomy consultant in animation and VFX. Stuart will host the Anatomy Masterclass, a half day workshop focusing on Animal Anatomy and Locomotion for Animators and VFX Artists. This workshop is similar to those developed for DreamWorks, Disney, MPC, Double Negative, and Framestore and will see Stuart provide an overview of shape, structure, and locomotion biomechanics of animated characters by using examples from numerous animated and VFX projects. Karl Erlandsen will be hosting the Animation and the Wider Pipeline Masterclass, which is based on a training session he has given internally at Framestore. The session offers a behind-the-scenes look at the internal workings of Framestore’s animation department and the technology behind it. 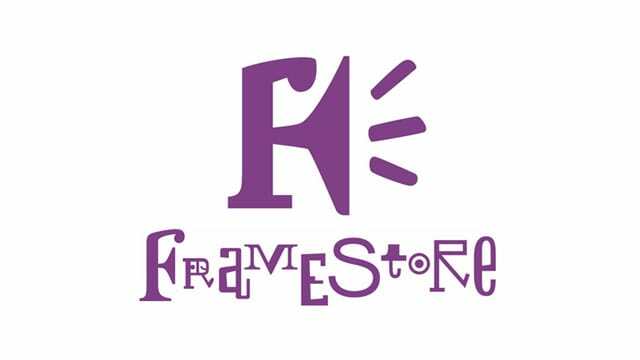 Karl will explain what Framestore’s animators do, how they do it and where their animation team fits into the overall pipeline. Working from previous examples of productions he’s worked on, he’ll explain what animators need to know to fit into a modern VFX pipeline and what all departments need to know encourage consistent productivity amongst their animators. 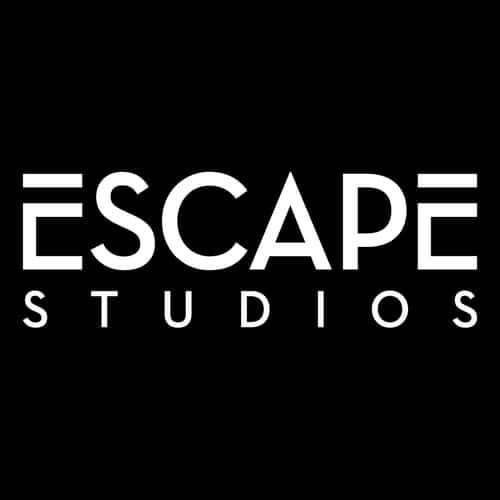 Alex Williams, Head of Animation with Escape Studios, and founder of animationapprentice.org, will host a half-day 3D animation workshop, looking at how animators create original 3D Characters. The Creative Process; avoiding clichés, making characters memorable. Design In Animation; clarity and contrast, good vs bad design. Both Annie Atkins (Graphic Designer) and Brendan McCarthy (Storyboard Artist and Graphic Novelist) will host a two-part masterclass on Design for Production, no doubt offering advice and tales of their experiences in their respective careers. In 2014, Annie designed the graphics for two Oscar-nominated films, The Boxtrolls and The Grand Budapest Hotel – with the latter winning the Academy Award for Best Production Design. Brendan is one of the United Kingdom’s most gifted graphic novelists and has spent more than 20 years working in Hollywood, recently working as a co-writer and designer on Mad Max: Fury Road. Mark Ardington of Double Negative has over 17 years experience as an Animator, Rigger, Animation Director and VFX Supervisor on numerous award-winning CGI commercials, TV series and films. He has worked as CG Lead on films including Paddington, Exodus: Gods & Kings, Antman, Spectre and, of course, Ex Machina. 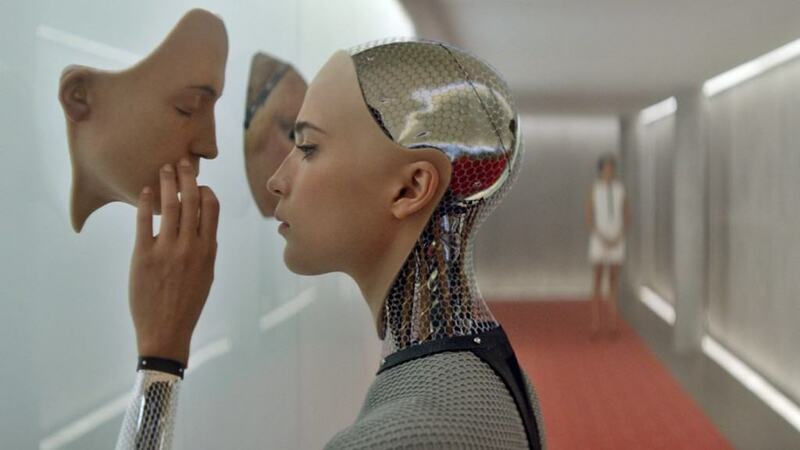 Mark will be concentrating on Ava from Ex Machina, exploring the challenges faced with developing the flexible tracking rig that was vital in creating easily one of the most iconic sci-fi characters of recent years. Amongst the highlights of the weekend which include a special screening of Pixar’s The Good Dinosaur,some of the most renowned industry professionals will be there to give masterclasses and talk about their experiences in various fields of production. 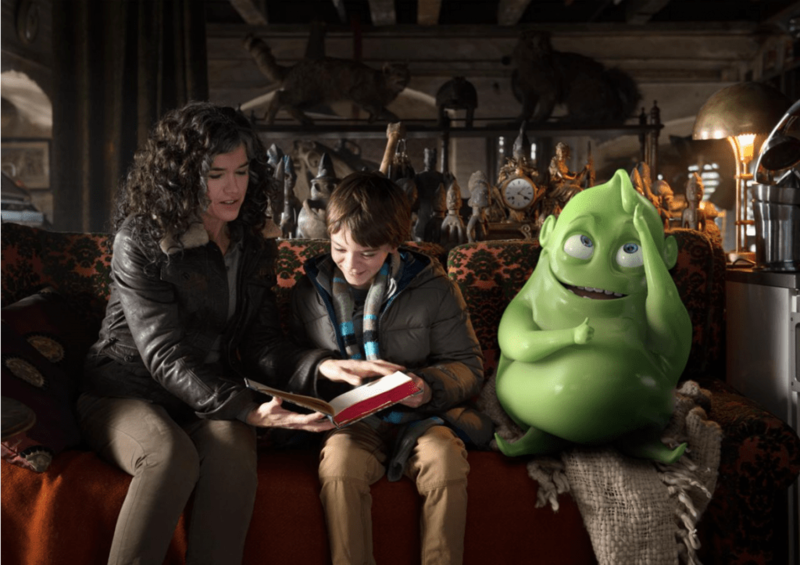 On Saturday, Liam Neville and Emma Rooney from Egg Productions will go through the process of bringing ‘Hugo’ the ghost to life with Anatomy of a Ghost: The VFX of Ghosthunters: On Icy Trails, displaying the initial concepts through to the final renders. Graham Gallagher from Windmill Lane Pictures will re-trace his journey from animation supervisor, to concept supervisor, to cinematic director, to art director and on to Creative Director for Windmill Lane. Graham has worked on various titles includingGuardians of the Galaxy, Gravity, Tomb Raider, Tarzanand Disney’s upcoming Jungle Book. Undoubtedly one of the main events of the weekend (for us here at GLUE at least!) will be the attendance of Jim Morris, President of Pixar Animation Studios. 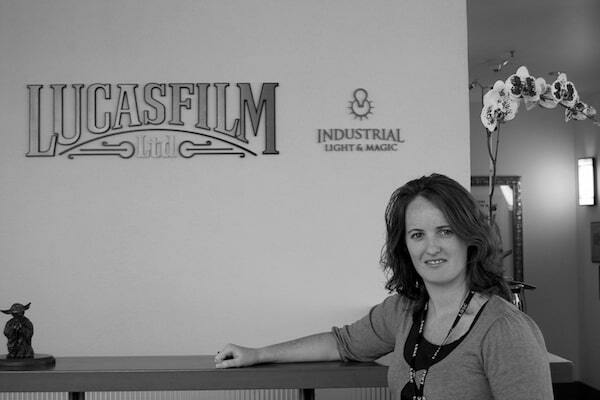 An all rounder to say the least, Morris oversees the production of the studio’s features, shorts, DVD content and theme park activities, as well as managing Pixar’s Studio Tools, Systems, Development and Human Resources departments. Having worked his way through Lucasfilm Ltd, he served as President of Lucas Digital Ltd., and managed both Industrial Light & Magic (ILM) and Skywalker Sound. As ILM’s General Manager for more than ten years, he guided the largest visual effects facility in the entertainment industry, supervising a staff of over 1400 artists and technicians. 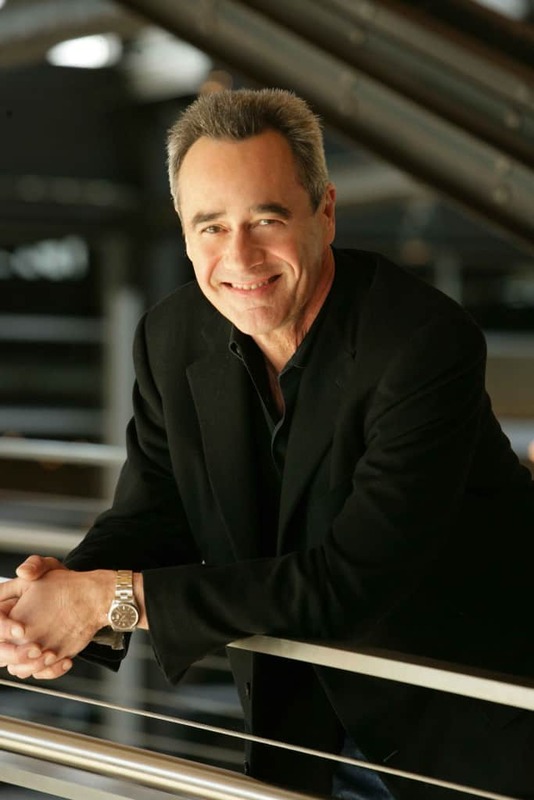 Throughout his administration, ILM created the groundbreaking, Academy Award®-winning visual effects in “Jurassic Park,” “Death Becomes Her,” and “Forrest Gump,” as well as “Mission: Impossible,” “Twister,” “Saving Private Ryan,” “Star Wars: Episode I and II,” “The Perfect Storm,” “Pearl Harbor,” “Minority Report,” “Pirates of the Caribbean,” “Master and Commander,” and three “Harry Potter” films. These are just some of the man’s achievements, to list them all would demand a blog post all of it’s own, his accomplishments are that many. It really does not get any better than that, does it? 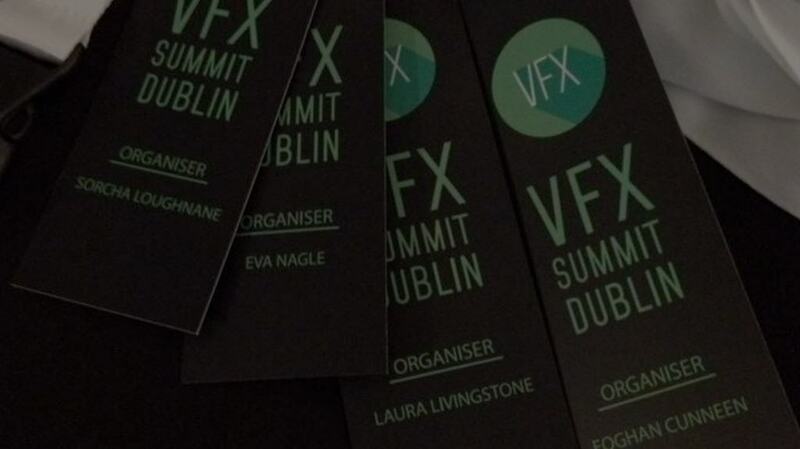 We spoke to event organiser Laura Livingstone last year to ask for her predictions on the growth and development of the VFX and Animation Summit; it’s hard to believe that they’ve built even further on last year’s VFX and Animation Summit, but they really have outdone themselves this time around! The event is already completely sold out, so if you don’t already have tickets for the weekend, then beg, borrow, steal – sell your granny if you need to, but do try to make it along – it is simply not to be missed!